Learn C programming from scratch, from topics covering basics to advanced concepts. You won't need any prior programming experience to learn C with our simplified tutorials and examples. 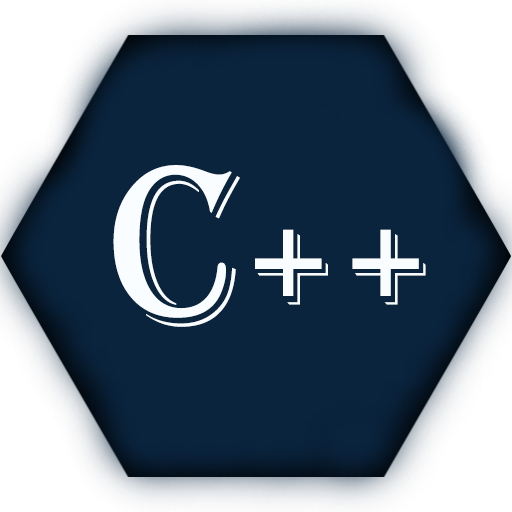 Learn C++ programming from scratch, from topics covering basics to advanced concepts. 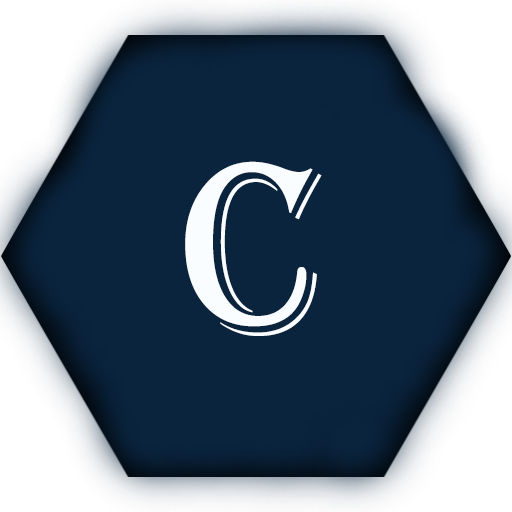 Although you won't need any prior programming experience to learn C++ as well but we recommend you to go through C programming tutorial for better understanding. Python is an interpreted high-level object-oriented computer programming language best known for its simplest easy to use codes. Learn Python programming with our simplified Python programming tutorial and examples. 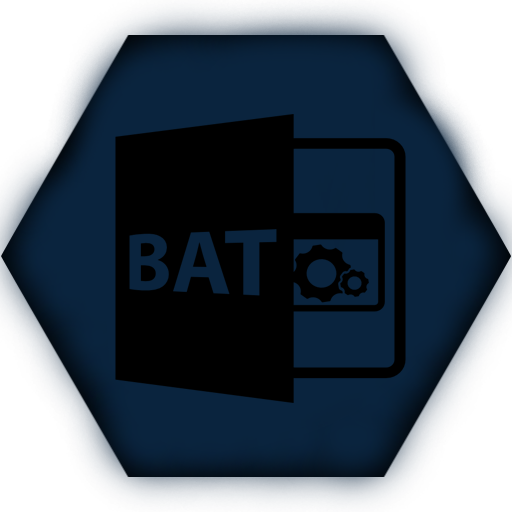 A batch file is an unformatted text file or script file which contains multiple commands to achieve a certain task. It contains series of command that is executed by command line interpreter. Learn Batch file programming from scratch.